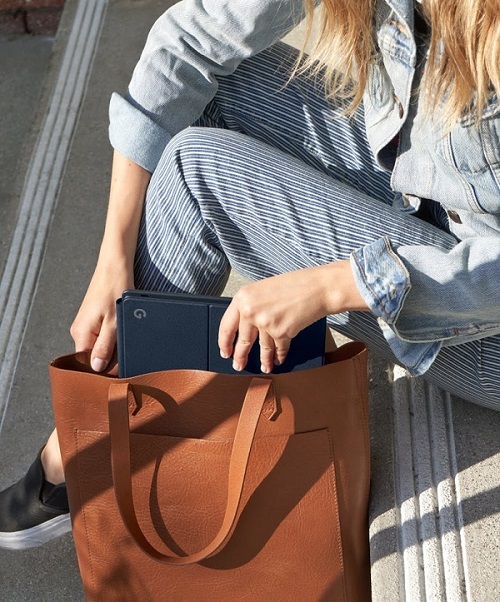 Google still thinks tablets are in, so today the search giant unveiled the Pixel Slate. A Chrome OS tablet, the new device comes with a detachable keyboard cover that can turn it into a laptop substitute. The product starts at $599 and will be available later this year. 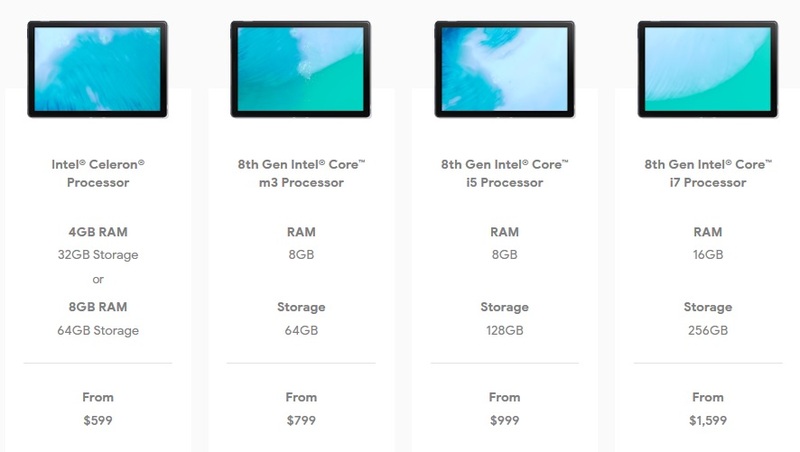 Google will be offering it in a variety of configuration, the most expensive one being quite high-end with an 8th gen Core i7 processor, 16GB of RAM and 256GB of storage. A Core i3 and Core i5 version will also become available. The slate sports a 12.3-inch display with 3000 x 2000 resolution and 293ppi that is among the sharpest in its class, according to Google. This was made possible due the energy-efficient LCD technology called Low Temperature PolySilicone (LTPS) which allowed the company to squeeze in more pixels without sacrificing size or battery. Google is calling it a “Molecular Display”. The package also includes front-firing stereo speakers and two 8MP cameras, one on the back and one on the front. Speaking of the rear, the Pixel Slate is a solid piece of metal with the G logo in the corner. Two USB-C ports live on the left and right side, but there’s no 3.5mm headphone jack. Furthermore, Google has included the Google Camera app on the Pixel Slate, so the product can be used for photography too. Users will be able to take advantage of the sought-after bokeh effect, and the front-facing camera has been optimized for video chatting with a wide-angle lens and larger pixels. 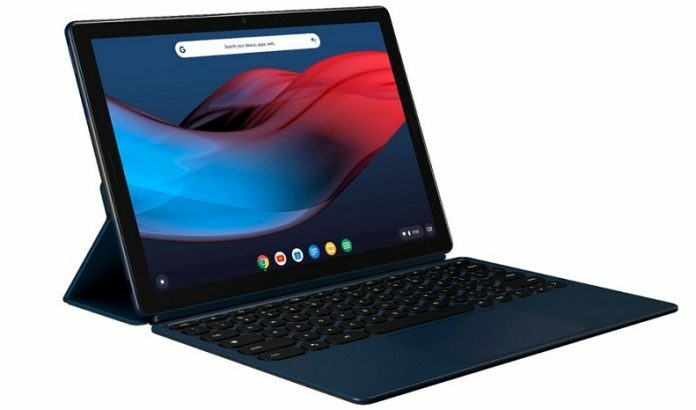 While the tablet will be sold on its own, Google will also offer some additional accessories including the Pixel Slate Keyboard we mentioned above (no pairing needed). The accessory features rounded, backlit keys and will be available $199. The tablet is also compatible with a smart pen which will also cost you an additional $99.